Neurological rehabilitation is a physician-supervised program designed for people with diseases, trauma, or disorders of the nervous system. 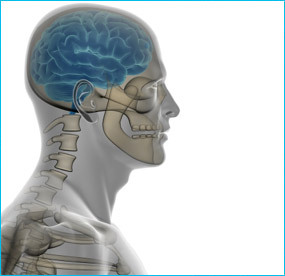 Neurological rehabilitation can often improve function, reduce symptoms, and improve the well-being of the patient. A neurological rehabilitation program is designed to meet the needs of the individual patient, depending upon the specific problem or disease. Active involvement of the patient and family is vital to the success of the program. The goal of neurological rehabilitation is to help the patient return to the highest level of function and independence possible, while improving the overall quality of life - physically, emotionally, and socially.